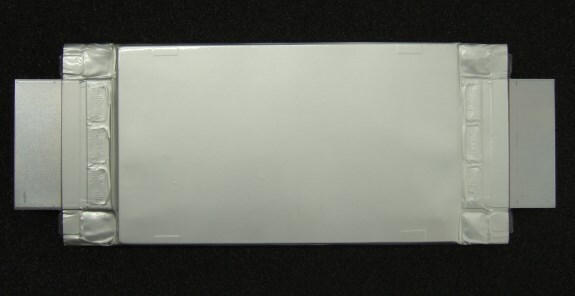 Japanese conglomerate Toshiba developed a new battery that uses a titanium niobium oxide anode material. Aimed at the electric car market, this battery promises to make it possible to enable 200 miles (320 kilometers) of range with just six minutes of charging! Toshiba claims they can commercialize this technology about two years from now. If it all pans out, it sounds a bit like the holy grail of battery technology. This new type promises very fast recharging, high energy density, and the ability to hold over 90 percent of its initial capacity after 5,000 charge/discharge cycles. More at Electrek.